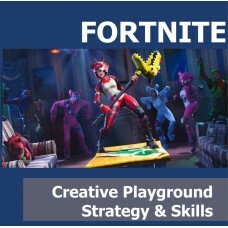 Want to learn how to play the highly acclaimed game Fortnite? 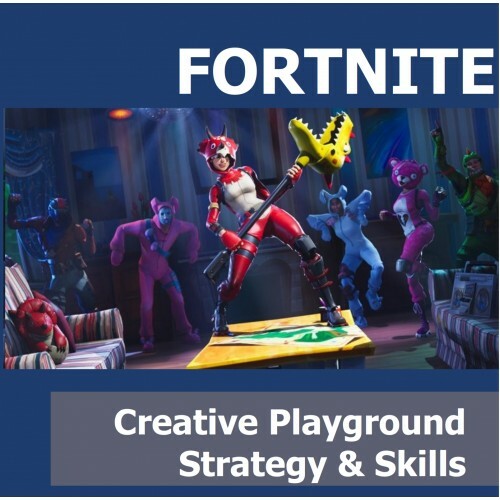 Participants in this class will have a chance to learn all the basics of the game with map parachuting, base building and learn how to scavenger items in this FUN sandbox mode. Participants won't be distracted by other players and will have the opportunity to master their skills! Grab 3 of your friends and play right next to each other in this private game supervised by an Computerwisekids coach. No need to worry about other players or anyone attacking! You will have the freedom to play any style you want. Class Dates Classes run from August 27,2018 through June 5, 2019. Please refer to website calendar for days the tech center is closed. Please refer to website calendar for days the tech center is closed.